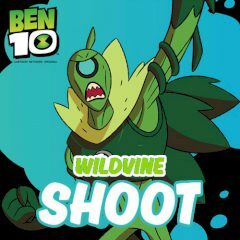 Ben 10 is going to fight drones. Help him! Ben 10 is a defender! You need to control his moves and kill the drones now!